Franklin Park, designed by F. L. Olmsted, ca 1885. 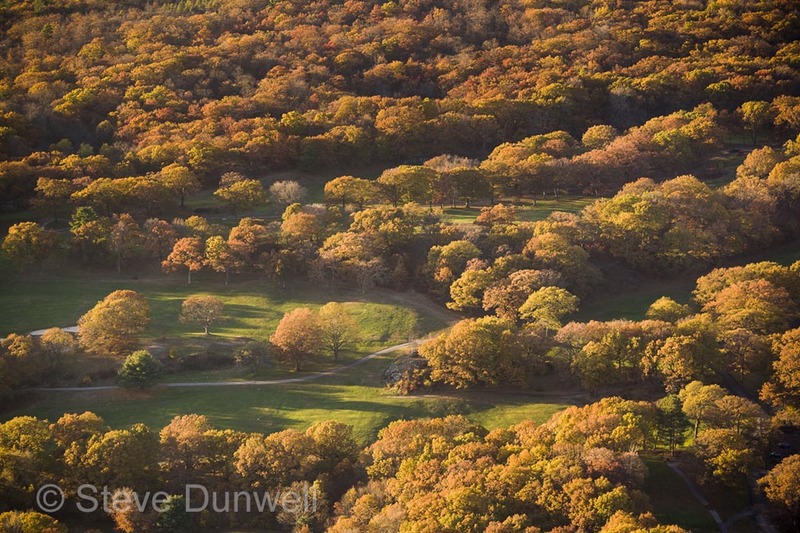 Oblique aerial showing the oak trees with autumn colors. Photographer & publisher, specializing in architecture, aerials and views of Boston. This entry was posted in Uncategorized and tagged above, aerial, aerial photo, architecture, autumn, boston, fall, Franklin Park, helicopter, historic, Jet Ranger, oak, oak trees, Olmsted. Bookmark the permalink.